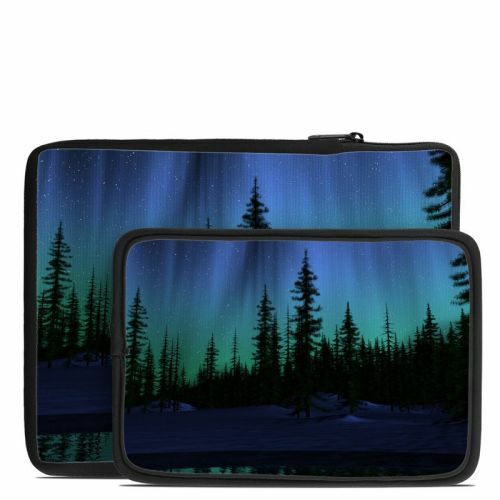 iStyles Amazon Kindle Oasis 1st Gen Skin design of Aurora, Nature, Sky, shortleaf black spruce, Natural landscape, Tree, Wilderness, Natural environment, Biome, Spruce-fir forest with blue, purple, green, black colors. Model AKOA-AURORA. 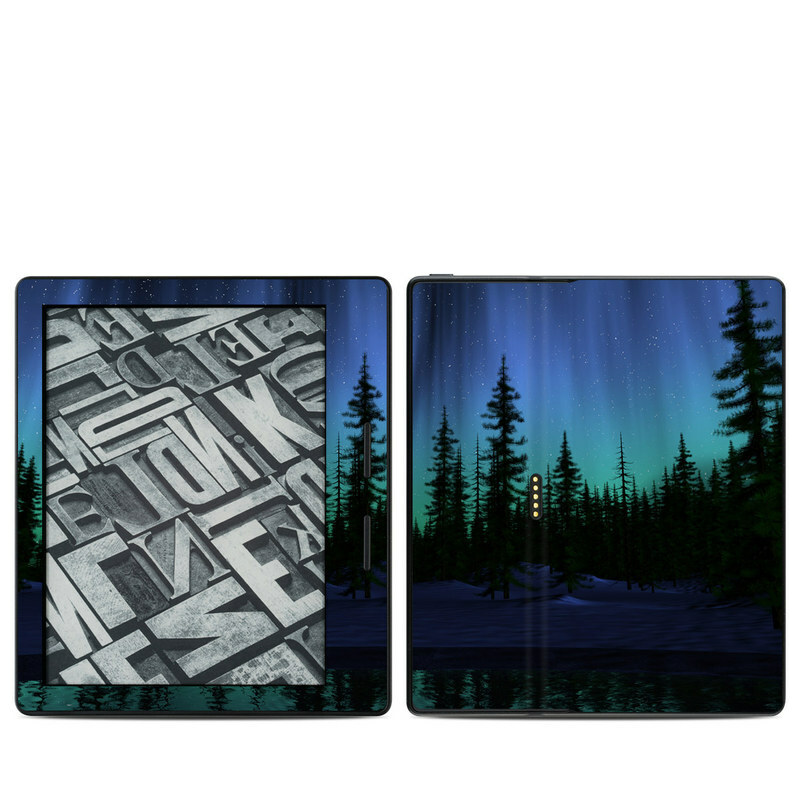 Added Aurora Amazon Kindle Oasis 1 Skin to your shopping cart.